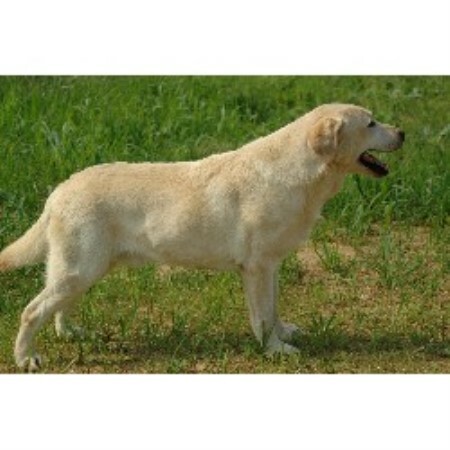 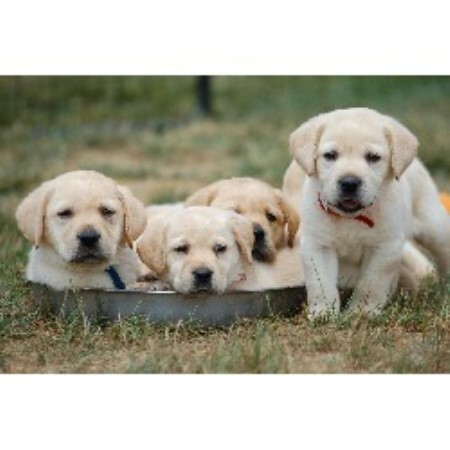 We concentrate on breeding a good all-around sporting dog with the famous labrador temperament. 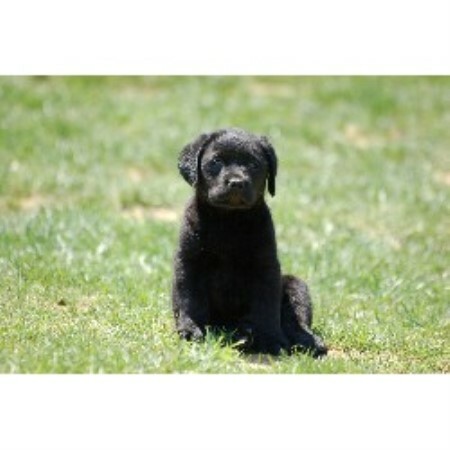 All of our breeding stock have hip, elbow and eye clearances. 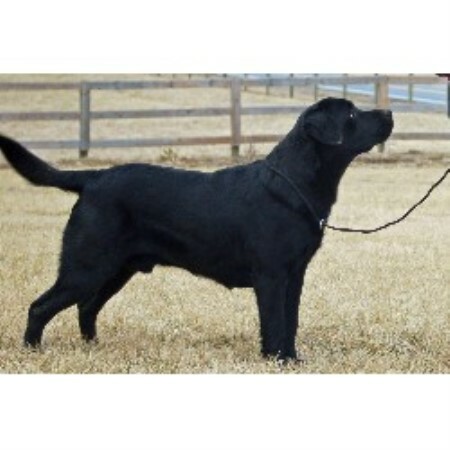 We have been breeding labrador retrievers for over 10 years and have produced some nice family companions and assistance dogs. 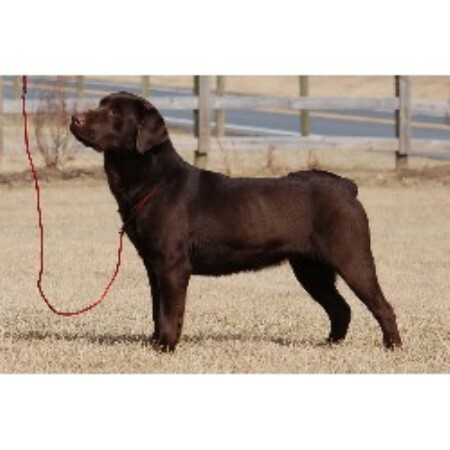 We compete in breed conformation and are starting to do hunt tests and agility.